Second Harvest of South Georgia has a variety of different volunteer opportunities to fit almost everyone! Whether you’d like to roll up your sleeves and break a sweat in our warehouse or you prefer a less hands-on approach, we can find something for you. As a non-profit, we strive to run our organization as efficiently as possible, one way we accomplish that is through volunteer help. We couldn’t accomplish all we do without our dedicated volunteers. click here for our brand new Online Volunteer Portal to set up a Volunteer Profile and find out about our upcoming service opportunities! click HERE to clock in using our Volgistics system. If you’ve not yet volunteered with us, read on to find out more about how you can fight hunger by donating your time. Product recovery: Great hands-on volunteer experience for both groups and individual volunteers. You will sort, inspect and package food and groceries donated to Second Harvest of South Georgia. These items are then distributed to those in need in our area through our network of over 400 partner agencies. This volunteer opportunity is not appropriate for those who cannot do moderate lifting (5-35 lbs.) or stand for prolonged periods. Office: Low-impact task but no less valuable! You will help with administrative office tasks like filing, data entry, mailings, etc. You will help our dedicated staff by giving them much needed administrative support. This volunteer opportunity is not suitable for large groups. 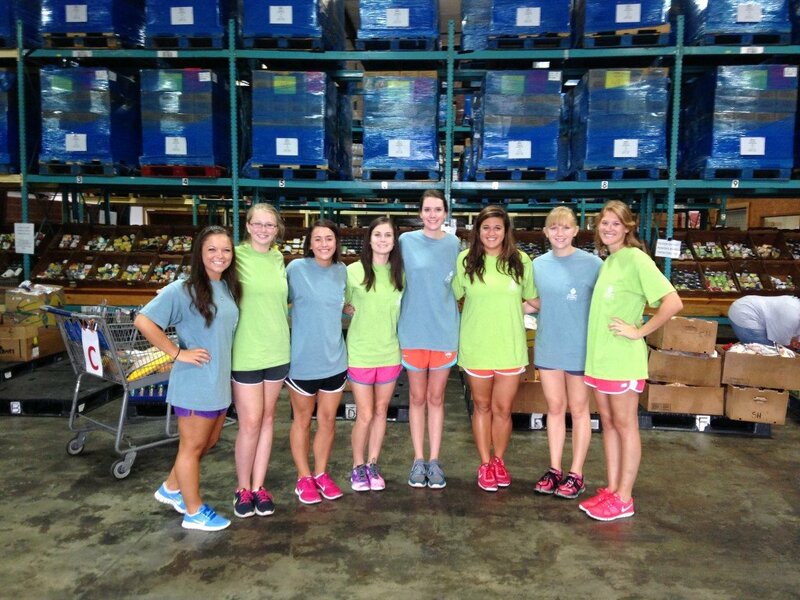 Teachers’ Harvest: Excellent volunteer experience serving South Georgia’s teachers at our free school supply store! You will help sort, repackage, and stock product on shelves, as well as assisting shoppers. 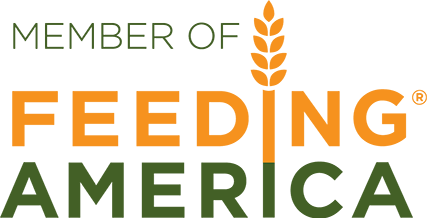 This volunteer posting is great for educators who want to give back to the Teachers’ Harvest program. Special events are another great way to donate your time to fight hunger in South Georgia. Check our Calendar for updates on upcoming events! Click here to request more information or contact Volunteer Services by phone.